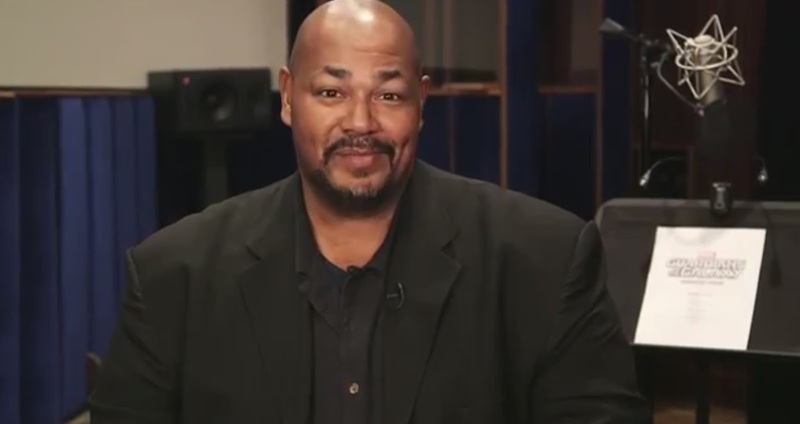 Kevin Michael Richardson, a prolific voice actor, is preparing to take on one of Marvel's most iconic characters of the last few years! Stepping into the sizeable shoes of Vin Diesel, the actor has been cast as Groot for an upcoming animated series following the adventures of the Guardians of the Galaxy. The series has a distinctly anime feel about it, which is no bad thing, and with the huge success of the movie, Marvel are hoping that this soon finds itself a dedicated audience of young kids on Disney XD when the series launches later this year. All we know so far about the direction the series will take is that it won't be tied in with the movies, so the sky is really the limit for what Marvel and Disney can do with this. All we do know, is that it looks damn cool, and all of us at The Movie Bit are ready with the Sky + button (purely for research purposes) whenever it launches.